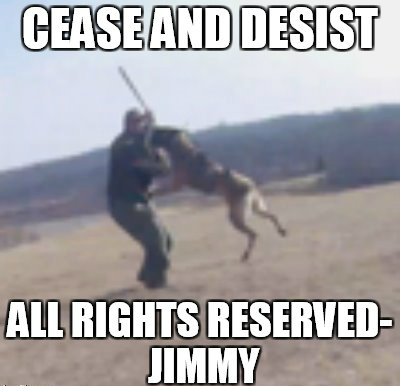 Jimmy specializes in all aspets of the working dog field and works as a decoy. He is experienced in training both Law Enforcement and Military handlers in Police Patrol, Narcotics Detection, Explosives, Tracking, Apprehension and Obedience. 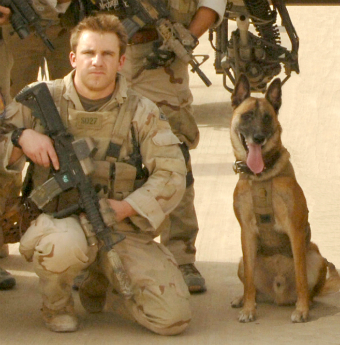 Jimmy's experience includes serving as a Combat Mission Explosive Detection Dog Handler in Afghanistan and a former Canine Trainer with the U.S. Department of Defense overseas. 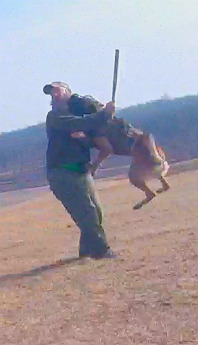 He is also experienced in puppy development for family companion and personal protection.